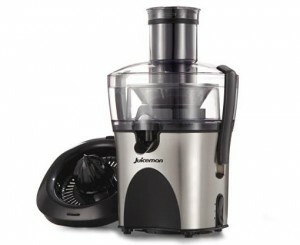 Juiceman Juice Extractor Reg $130 Now $35 Shipped! 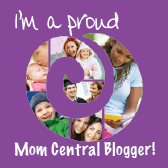 I have one of these Juiceman 1.1HP Juice Extractors with 2 Speeds & Citrus Juicer Attachment and I absolutely love it! There is just nothing like fresh juice and you’ll find yourself using it to make all sorts of tasty concoctions from every type of fruit and vegetable like berries, pineapples, and carrots in addition to the usual oranges and apples. We like ours a little “pulpy” because its a great source of fiber and nutrients, but this unit comes with a pulp container to easily separate it out for you and we love the extra wide mouth chute at the top because it takes very little prep work in advance. The Juiceman retails for $129.99 but you can grab this refurbished version for just $34.99 with free shipping!